 The latest Open Lecture series at Al-Maktoum College has ended – and I am pleased to say the programme has proved, once again, to be a great success. The free Open Lectures started in 2010 and since then, pre-eminent speakers from all over the world have accepted our invitation to deliver lectures on topics related to religion, Islam, Muslims and interfaith relations. We have welcomed speakers from Scotland, England, Wales, Ireland and the United States to contribute in this current series. We regard the Open Lectures very much as a part of the College’s mission to establish a bridge between Muslim communities and societies, on one hand, and non-Muslim communities and countries, on the other. Our speakers offer intriguing, thought-provoking and hugely interesting lectures, exploring topics forensically and knowledgably. What is particularly gratifying, in addition to the quality of the lectures, is the way our audiences embrace the overall idea. The lectures attract a wide range of people from all sorts of different backgrounds. Some are academics, many are not. They come from all walks of life – industry, commerce, finance, education, health and social services. Some have worked in religion-based areas, including missionary work. But, a fair number are merely individuals interested in broadening their knowledge of Muslim-related issues, both historical and contemporary. Their feedback, generally positive, and contributions have been invaluable and much appreciated. As an academic, I find it heartening that the question and answer sessions that follow each lecture stimulate excellent and insightful debate. All our speakers mention this and, equally, relish the opportunity to speak and discuss with the audience in this open and forthright manner. Clearly, the audience is an integral part of the lecture and this makes the lectures all the more refreshing. Comments from the public are always considered and well-argued while their questions are never less than pertinent, incisive and challenging, offering a new or fresh perspective to the debate on many occasions. As a result, the atmosphere in the auditorium is therefore both spirited and enjoyable. I would like to take this opportunity to say a warm ‘thank you’ to each of the speakers who have appeared at the Open Lectures and to the people who make up our audiences. The College is now planning for the next programme of lectures, which will start later this year. We plan to announce more details as soon as we can.